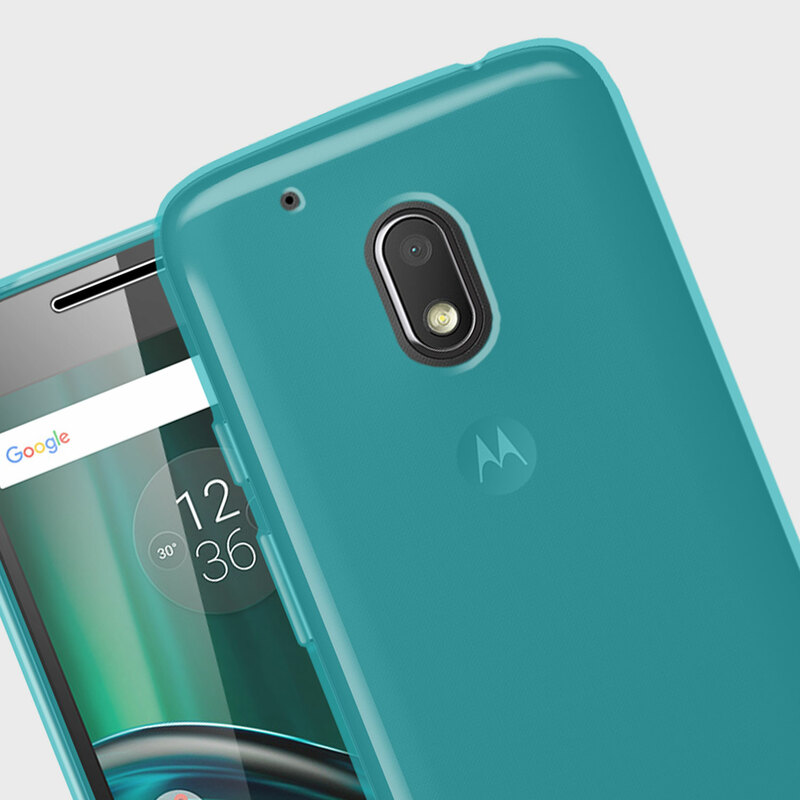 Moto G4 Play budget smartphone has been priced at Rs. 8,999, and will be available via Amazon India from 10pm on Tuesday in Black and White colour variants. Have fun without slowing down. A powerful Qualcomm® Snapdragon™ 410 processor with a Quad-core CPU and 2 GB of memory lets you switch back and forth between apps easily. Immerse yourself in games and videos—advanced graphics make everything look great. Shoot crystal-clear photos with an 8 MP camera in back—it features a fast ƒ/2.2 aperture and a camera sensor that uses larger-than-average pixels. Plus, take stunning selfies with a 5 MP camera in front. 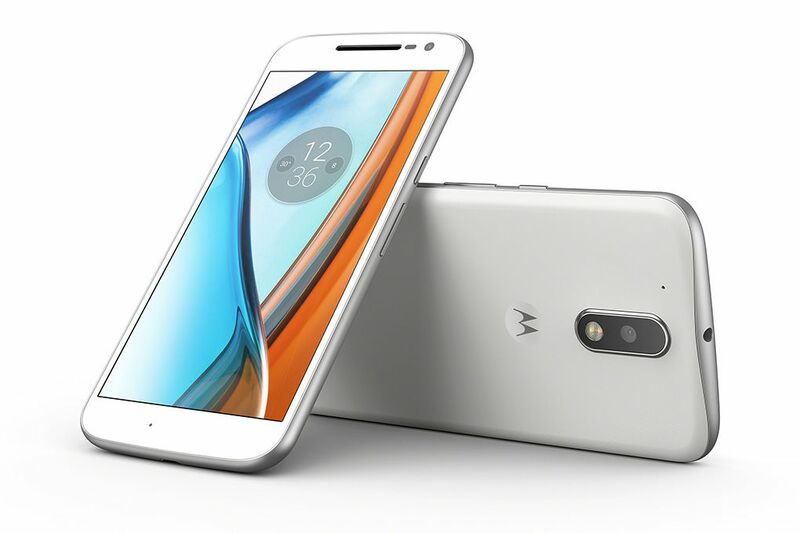 Moto G Play even captures video at 30 fps in 1080p. uses larger-than-average pixels. Plus, take stunning selfies with a 5 MP camera in front. 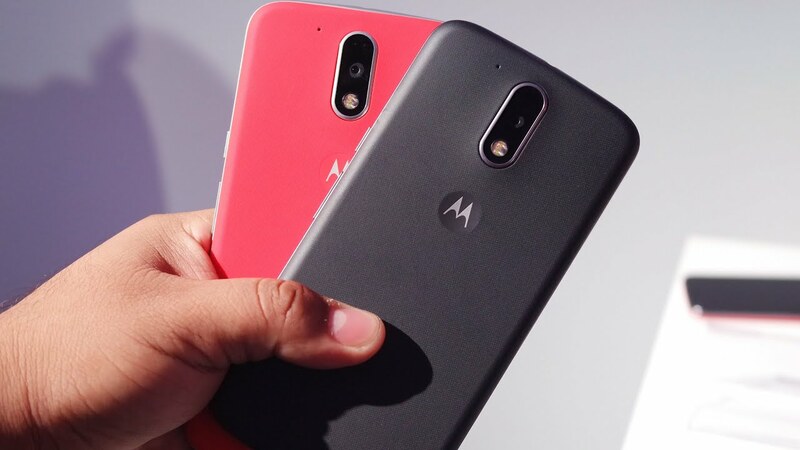 Moto G Play even captures video at 30 fps in 1080p.